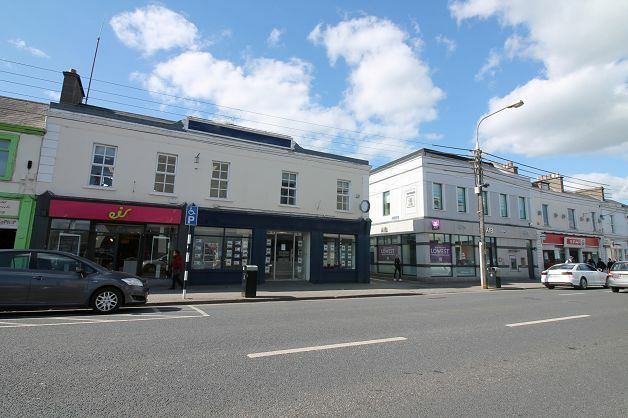 Located on Newbridge’s Main Street, this premier ground and first floor office offers superb, modern accommodation strategically positioned on this main thoroughfare with excellent footfall. 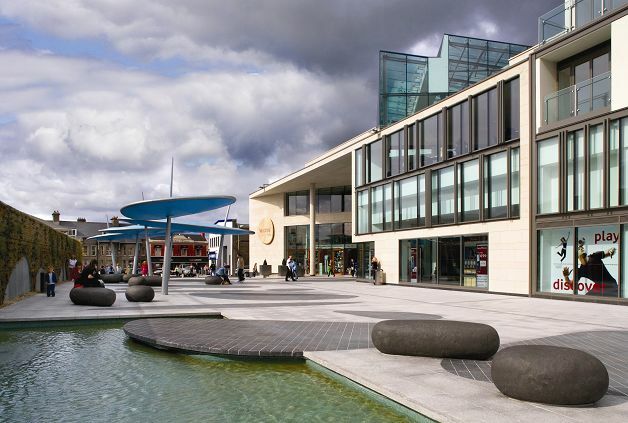 Adjacent to Ireland’s largest regional shopping centre, Whitewater, which is home to 10 international brands including Marks & Spencer, Zara, H&M and Debenhams. 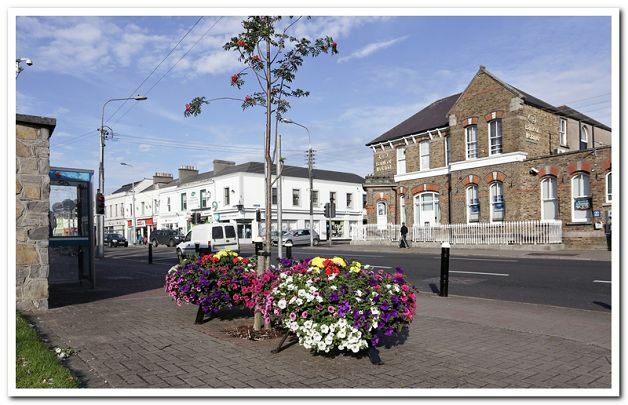 This thriving Main Street is also home to the leading banks (AIB, BOI and PTSB) as well as an adundance of shops including Specsavers, Eir, Michael Murphy Furnishings, Centra and Penneys. 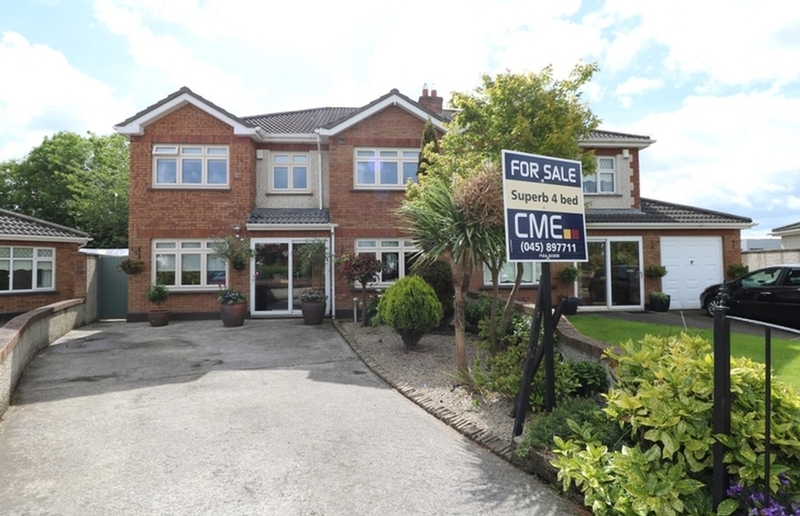 Located c. 45km south of Dublin, Newbridge is one of the most densely populated towns in Co. Kildare serving an immediate population of some 30,000 together with a substantial hinterland area of 50,000. 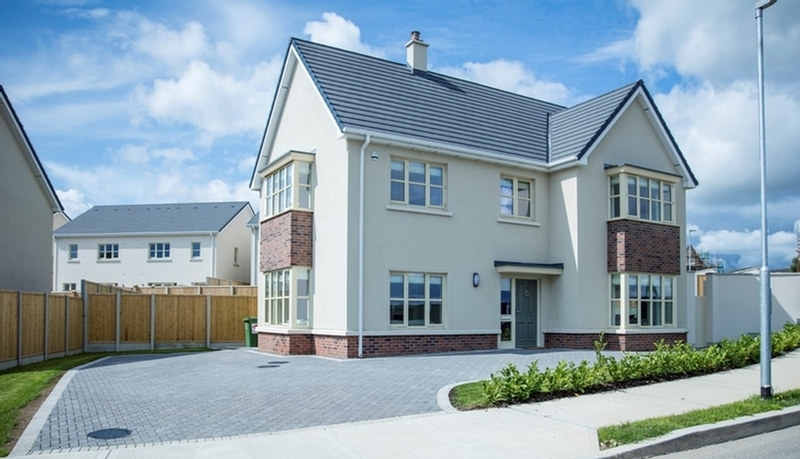 The town has been subject to intensive commercial investment in recent years, largely as a result of its proximity to Dublin and its excellent infrastructure with direct motorway access to the capital and south, together with frequent daily bus and rail services. High specification ground and first floor offices. Excellent frontage with an abundance of window display area. Superb location on Main Street. Large, bright open plan reception area. Ladies & gents WC facilities.